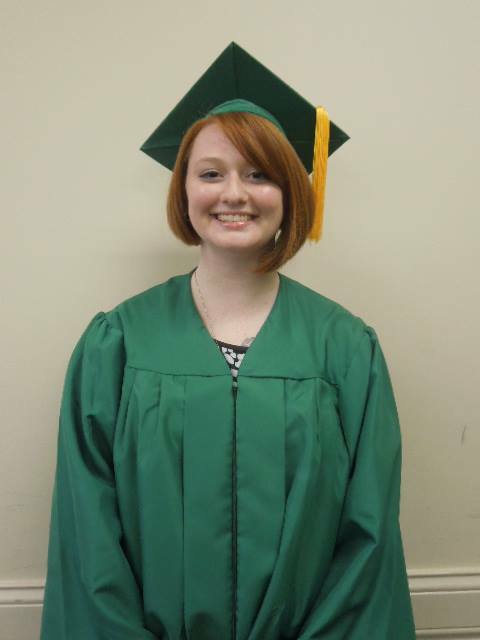 Grafton native, Caitlin (Davis) Gawthrop, is a recent graduate of West Virginia Junior College Bridgeport. She graduated from WVJC Bridgeport with an Associate Degree in Medical Assisting in August and is currently employed with eLab Solutions working with patients and running lab based testing. She loves what she does because she is making a difference in the lives of her patients. Caitlin did not start her journey here, though. It began nearly two years ago, when she made the decision that brought her to this point.